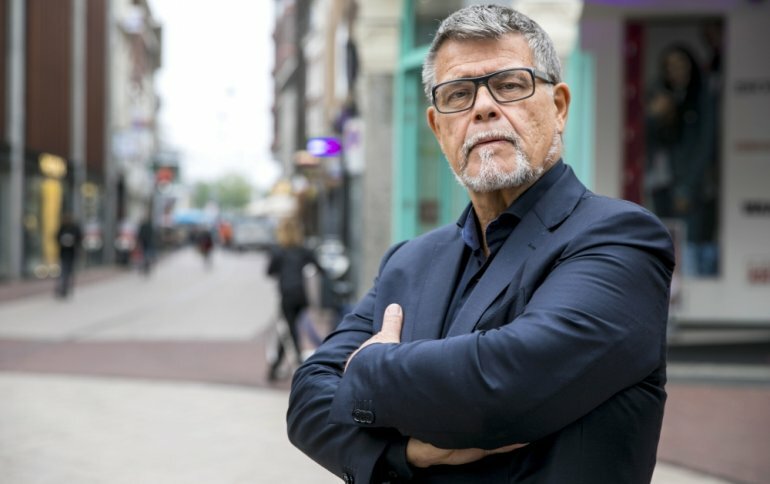 UTRECHT, Netherlands: Self-styled positivity guru Emile Ratelband thinks age is just a number. And his is a number the Dutchman wants changed. 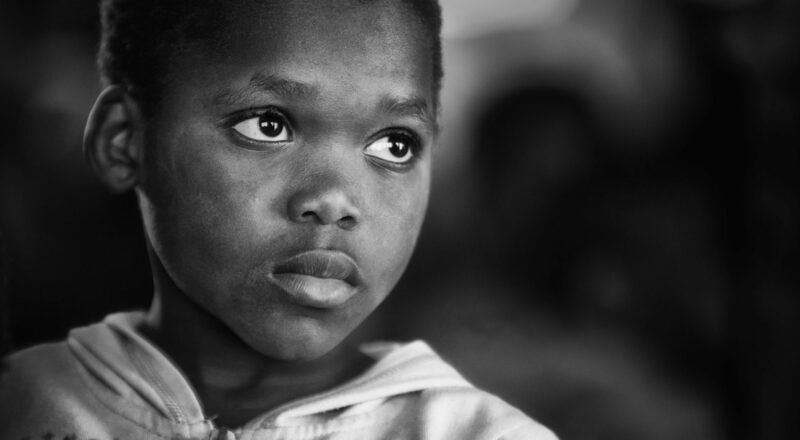 “Whereas gender is something that follows you from birth to grave, and it determines nearly everything – and not just in the labor market but everywhere,” she said. Ratelband, the Dutch TV personality, says the Dutch government could benefit if it were to accept his age demand. He said he’d be happy to forfeit his monthly pension of around 1,200 euros ($1,370) – a concession he estimates would save nearly 300,000 euros ($343,000) over the 20 years he wants shaved off his age. 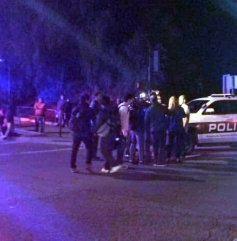 A hooded gunman dressed entirely in black opened fire on a crowd at a country dance bar holding a weekly “college night” in Southern California, killing 12 people and sending hundreds fleeing including some who used barstools to break windows and escape, authorities said Thursday. The gunman was later found dead at the scene.